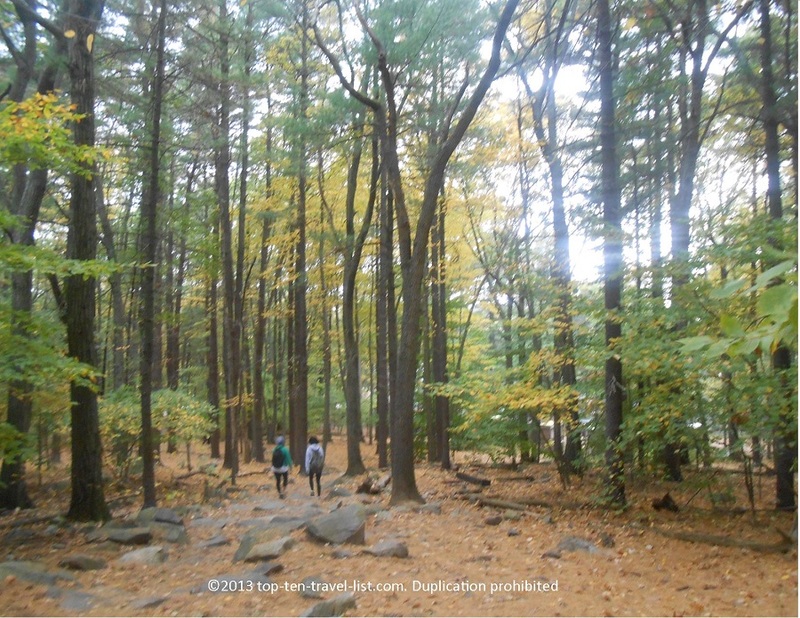 A Beautiful Fall Hike through Blue Hills Reservation - Top Ten Travel Blog | Our experiences traveling throughout the US. Blue Hills is one of the most beautiful places to hike in New England. 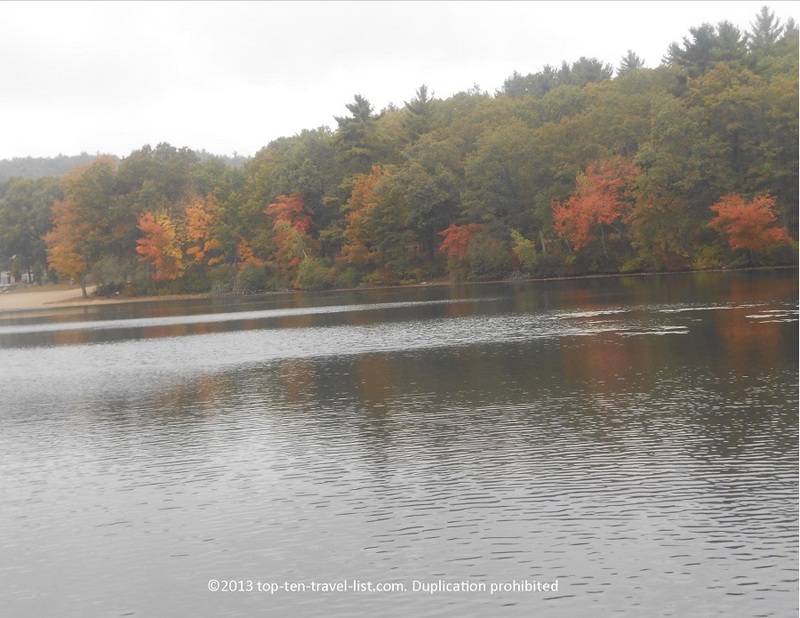 This 7000 acre urban oasis, located just 10 miles outside of Boston, is an amazing place to visit any time of year. 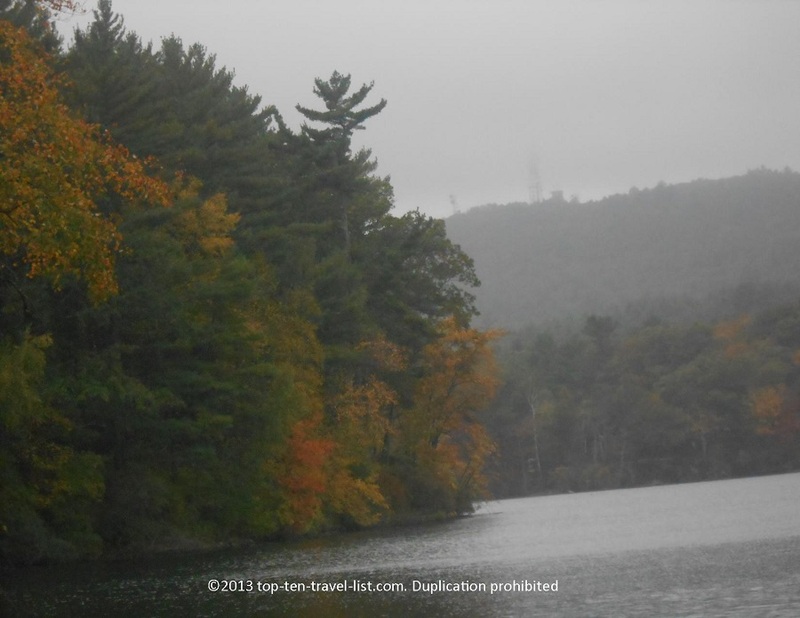 The fall is a particularly scenic time of the year, especially during peak fall foliage. 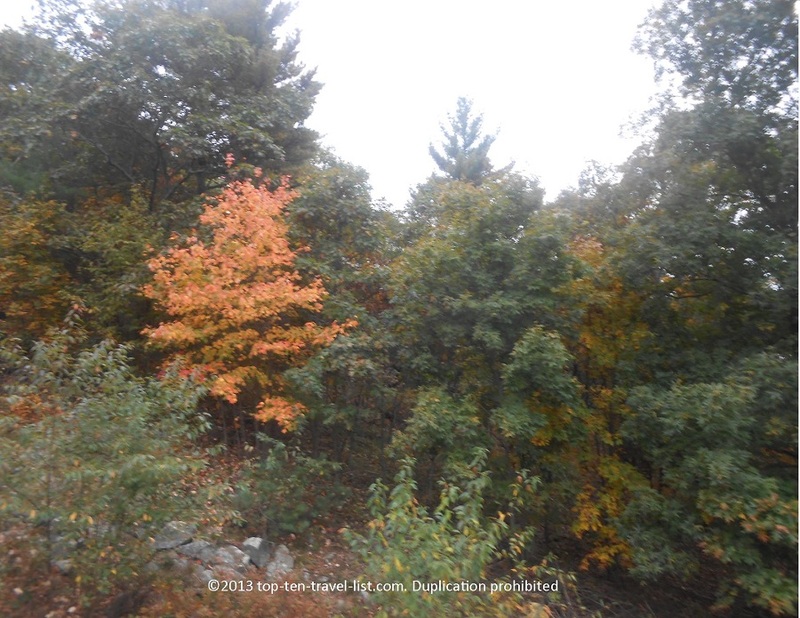 better with that fall feeling in the air: leaves scattered among the ground, brightly colored trees, and brisk, cloudy weather. At the top of the hike, you can take the short walk over to Eliot Tower for great views of the surrounding mountains and skyline. Our hike was fantastic. We weren’t expecting the foliage to be that great as we haven’t noticed much color at other state parks in the area, as of yet. However, we were pleasantly surprised. 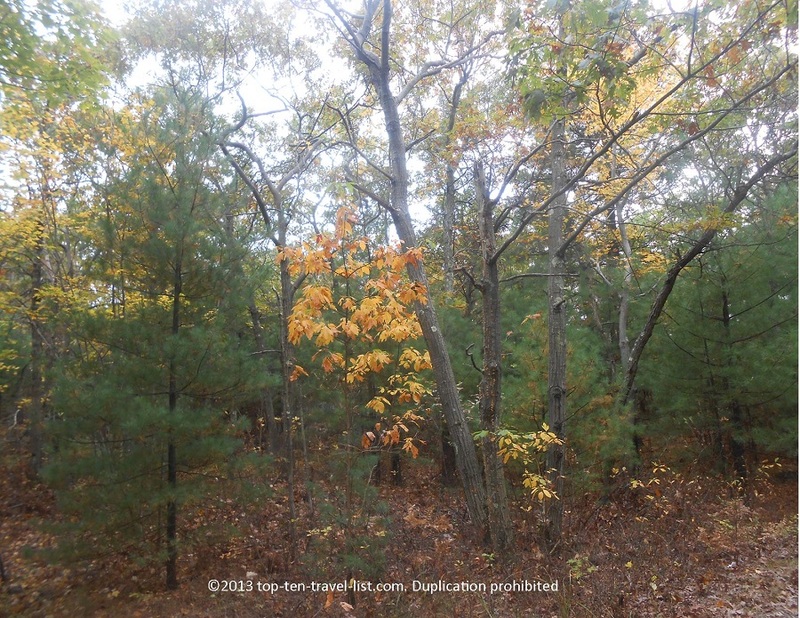 Although the colors weren’t at peak, we were still able to take a few pictures of yellow, orange, and red colors starting to peek through. 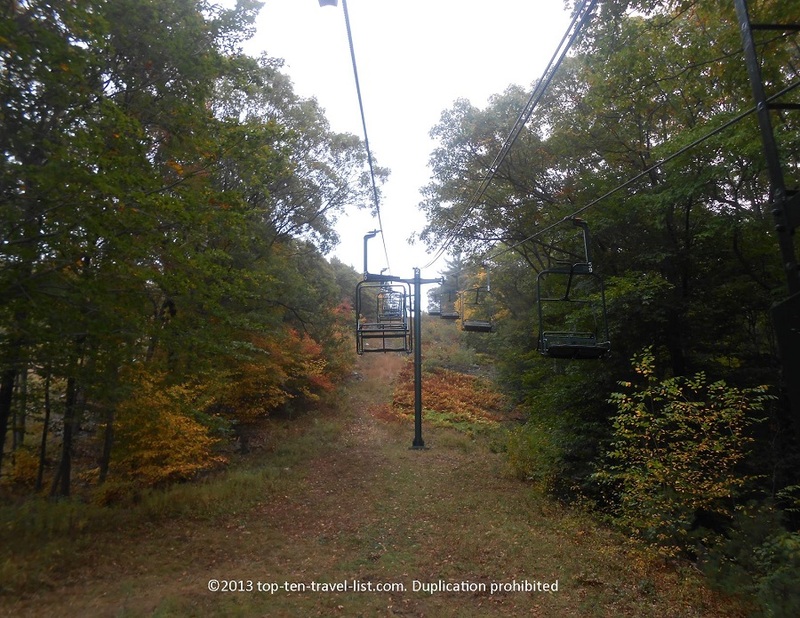 This weekend they were having a special fall foliage chairlift ride up to the top of the Great Blue Hill (ski season typically begins at the end of December). From here, we took the 5 minute walk over to Eliot Tower.The views at Eliot Tower are breathtaking! It was a cloudy day, so we were unable to see to the Boston skyline. However, there was some great orange foliage. On a clear day, you can see the Boston skyline. 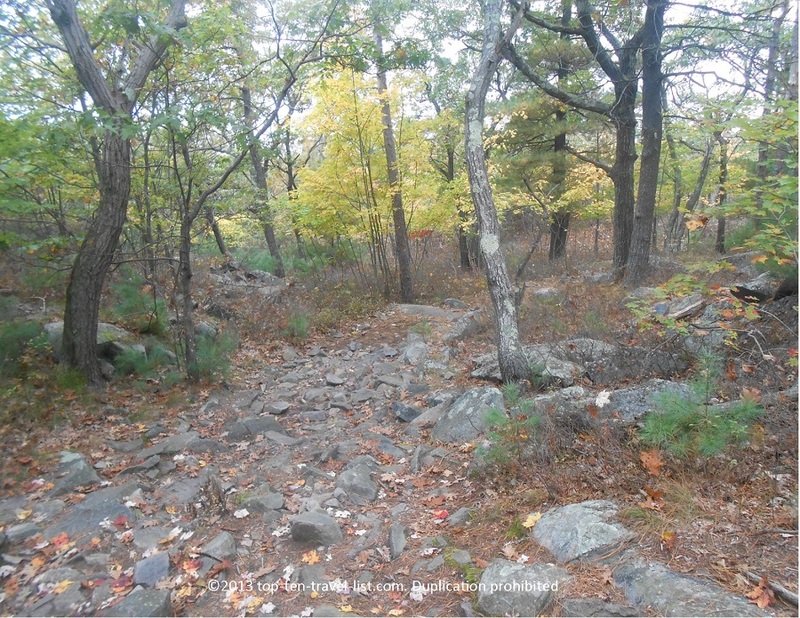 To see pics of the skyline & read more about my experience hiking this trail visit my earlier post: Blue Hills Reservation: A Beautiful Hiking Just Outside of Boston! The chairlift ride was a unique experience. It would have been even better if colors would have been at peak, however, the ride up was still pretty fun. 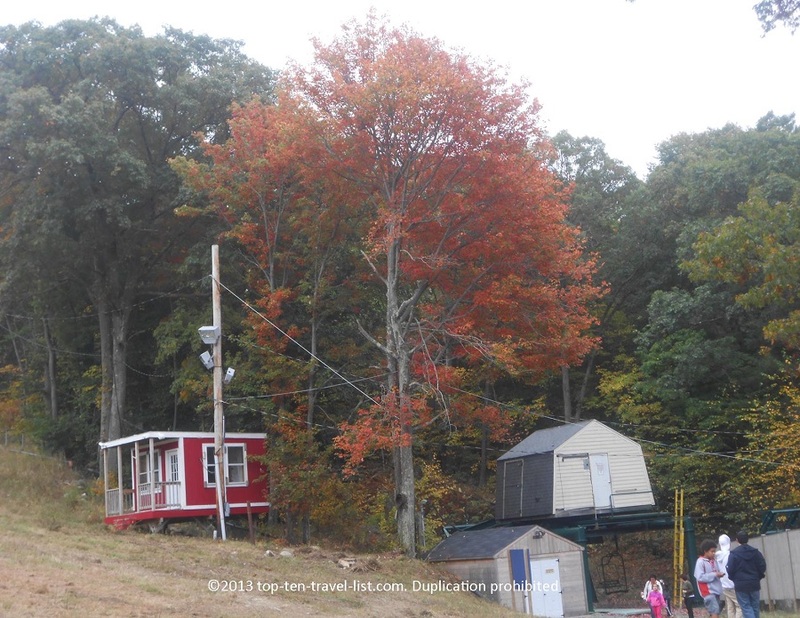 If you find yourself visiting the Boston area this month, be sure to visit Blue Hills for the foliage ride. 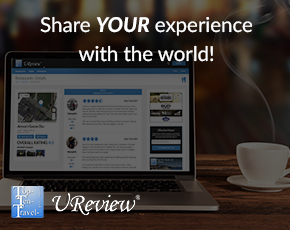 This was a great experience, especially for the small price tag (only $2). 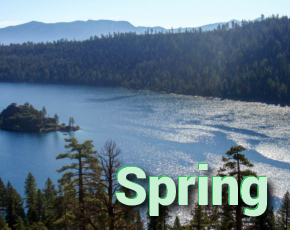 The views of the surrounding forests can’t be beat! 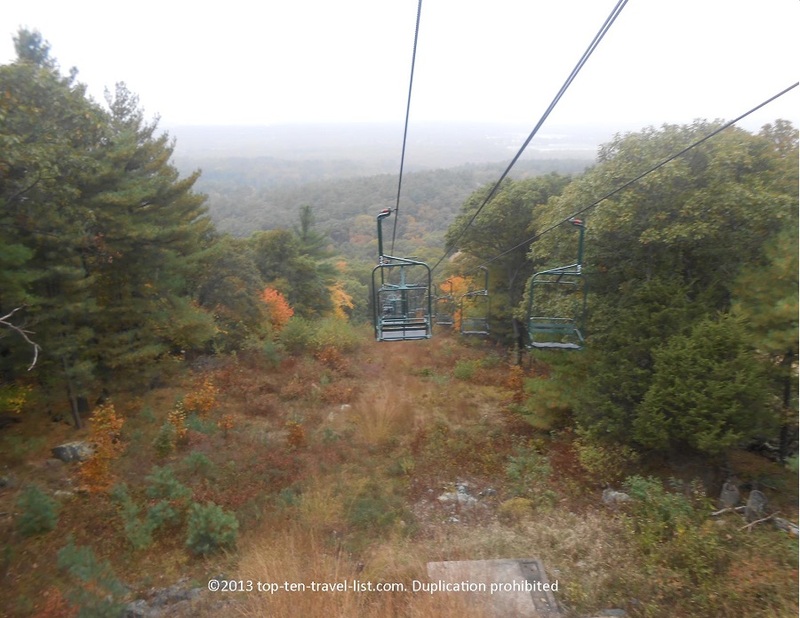 Rides will be offered at Blue Hill on October 19th and 20th from 10:00am-4:00pm. More great fall foliage in Milton can be found at Houghton’s Pond. This beautiful pond provides a beautiful setting for fall photography. We would like to come back in a week or 2 to see if the leaves have changed anymore. 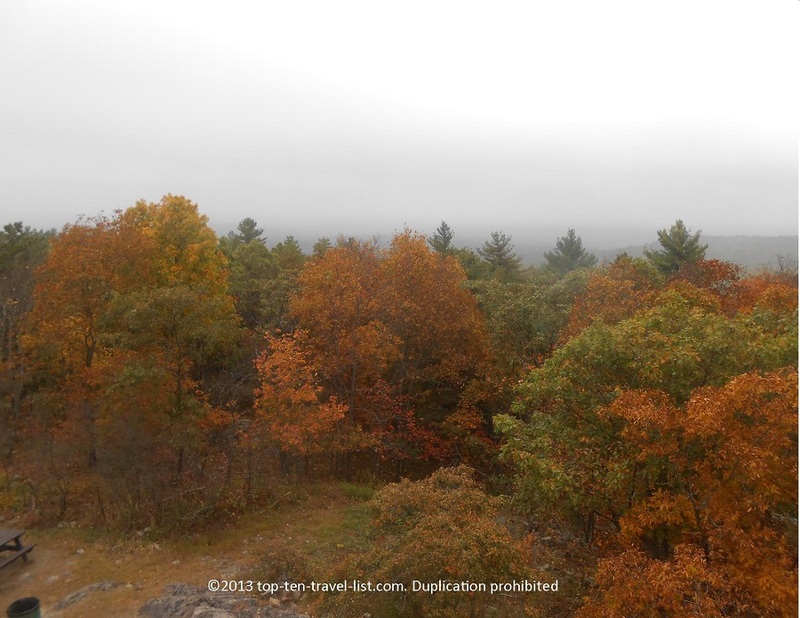 To hike the Red Loop Trail at Blue Hills, you can park at the free lot located at 1904 Canton Ave. Milton, MA 02186. 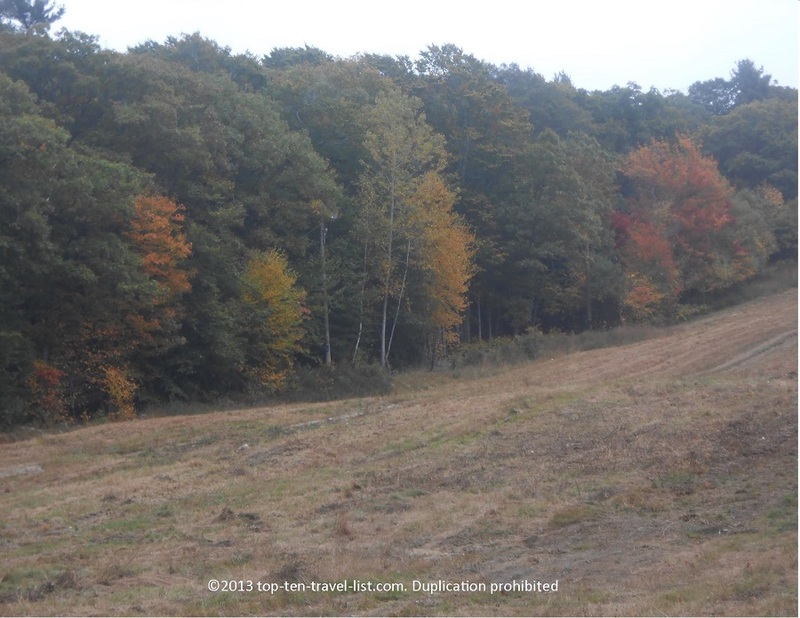 Free parking for Houghton’s Park can be found at 840 Hillside Street Milton, MA 02186.